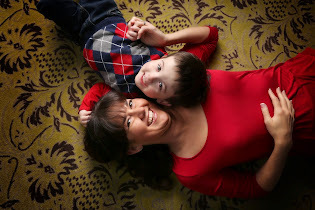 Chronically ill moms have added expenses for healthcare that other moms do not have to budget for. That does not mean that we can’t be crafty and have fun with decorating our homes. Here are some very inexpensive and easy DIY project ideas to try. 1. Framed canvas picture – I have had success finding these in my storage room and for $10 on Craigslist. Tip: You love frame and not the picture. 2. Chalkboard paint - One pint will last a long time. 3. If you don’t like the color of the frame, paint you like. I did not do anything to my frame. 1. Tape the frame so that you will not get paint on it when you paint the canvas. 2. Paint the canvas. You will most likely need 3 coats of paint. Follow the directions on the can. 3. Let your project dry overnight. 4. 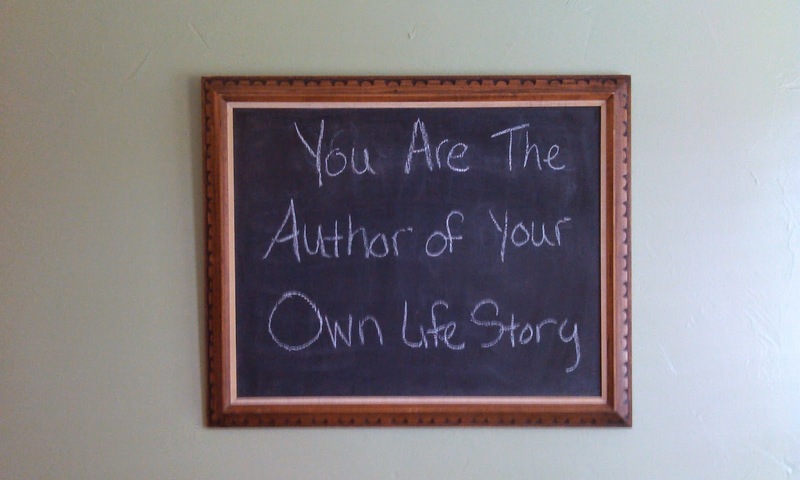 Using the side of the chalk, completely color the chalkboard. 3. Your preference of hanging hardware. 1. 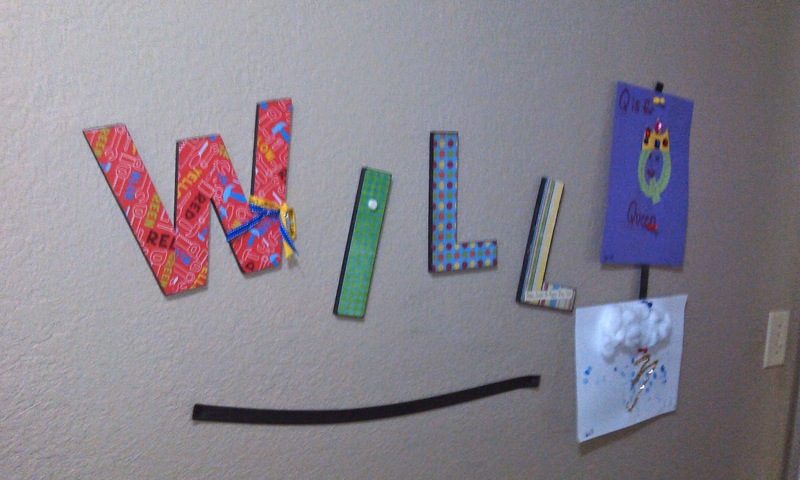 Your child’s name in wood letters – I repurposed the letters from Will’s nursery. 1. Look at your wall and visually organize your space. I suggest arranging your design out on the floor. During this step you will cut the roll of magnet tape appropriately to fit your design. I did 2 longer strips. 3. Use the black screws to hang the strips of cut magnet tape. This only takes 1 screw at each end. 4. 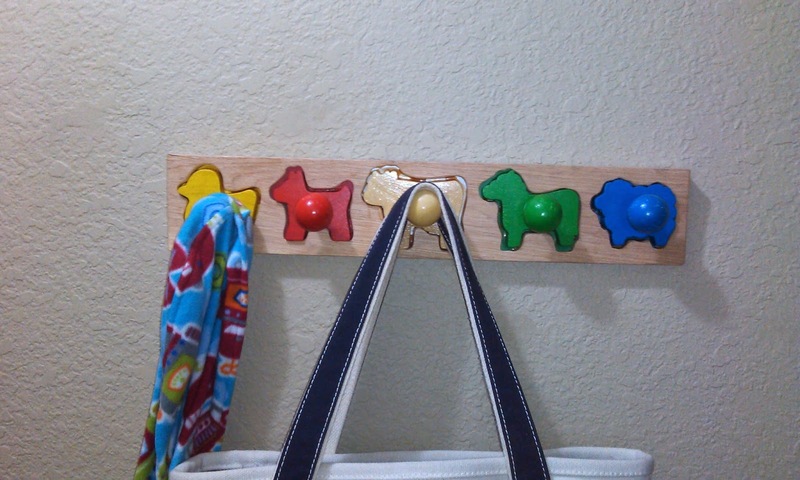 You can use this gallery immediately to hang your child’s art work. In the picture of mine, I have 1 strip covered in art work and 1 bare so that you can see how it looks between steps 3 and 4. I normally keep it full of artwork so you can’t see the magnet strips.